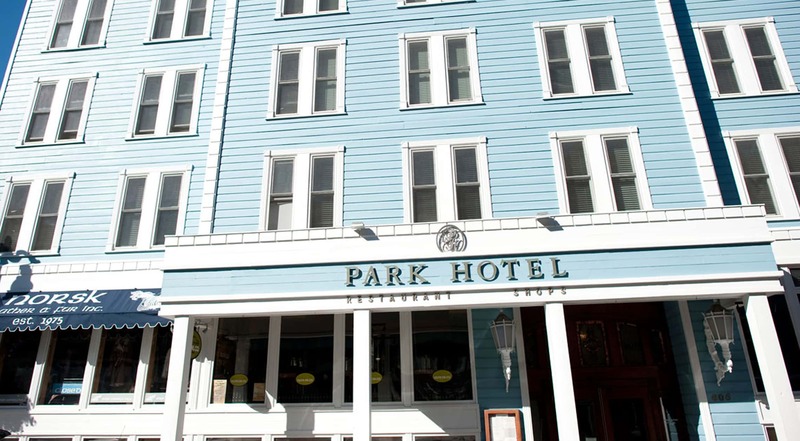 Ideally located in the heart of Main Street in Park City, Utah, Park Hotel Condominiums is surrounded by action. Enjoy the restaurants and shopping along Main Street or take the free trolley or bus to other local sites including nearby skiing. After a day around town, relax for the evening at this quaint hotel.